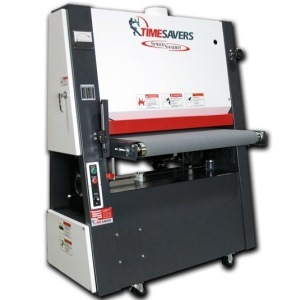 Designed for Cabinetmakers, Production Shops, and Woodworkers, the versatile SpeedSander widebelt sander from Timesavers features a combination drum and platen head to handle everything from dimensioning to fine finishing, says the company. 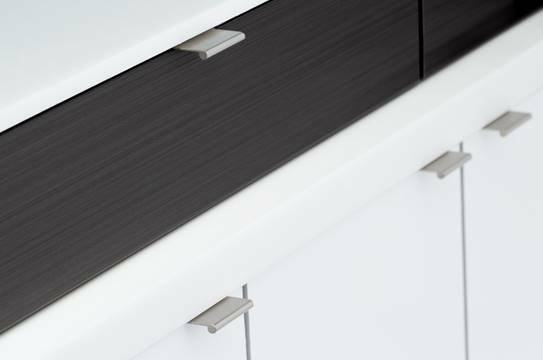 Available machine options include single phase or three phase power, and widths of 25”, 37”, and 43”. 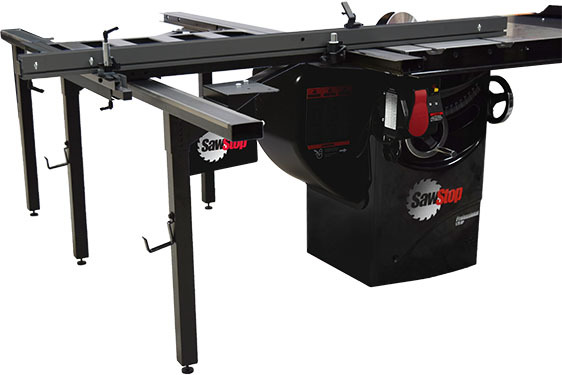 Standard features include heavy duty casters, abrasive belt oscillation with electronic tracking, load meter, 10-30 FPM variable speed conveyor belt, and easy belt changing with the new 1/4 –turn quick lock support, adds Timesavers.